WHAT TO EXPECT The best beaches in the world - in our humble opinion! 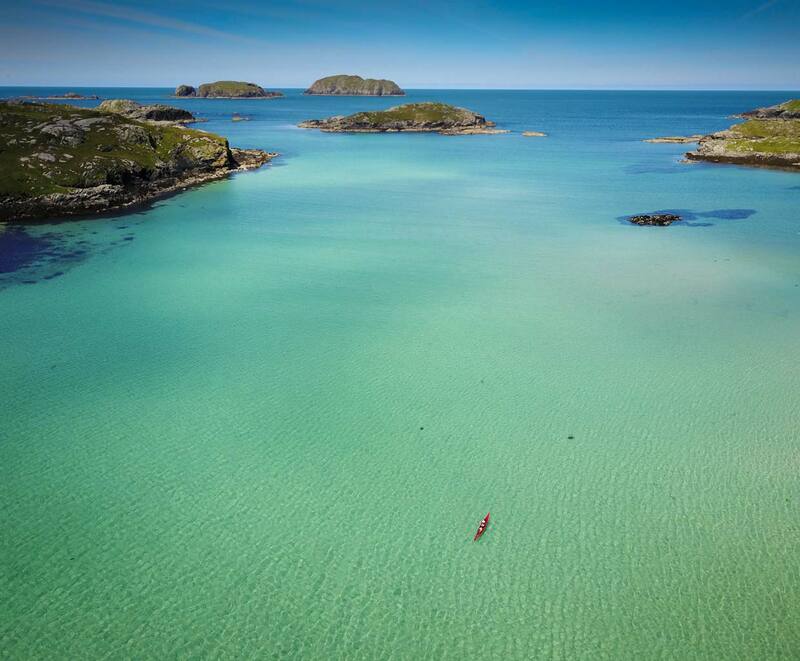 Harris and Lewis make an excellent sea kayaking destination, complete with everything you could want - wild islands, white sand beaches, rugged headlands, sheltered bays, sea stacks and caves. 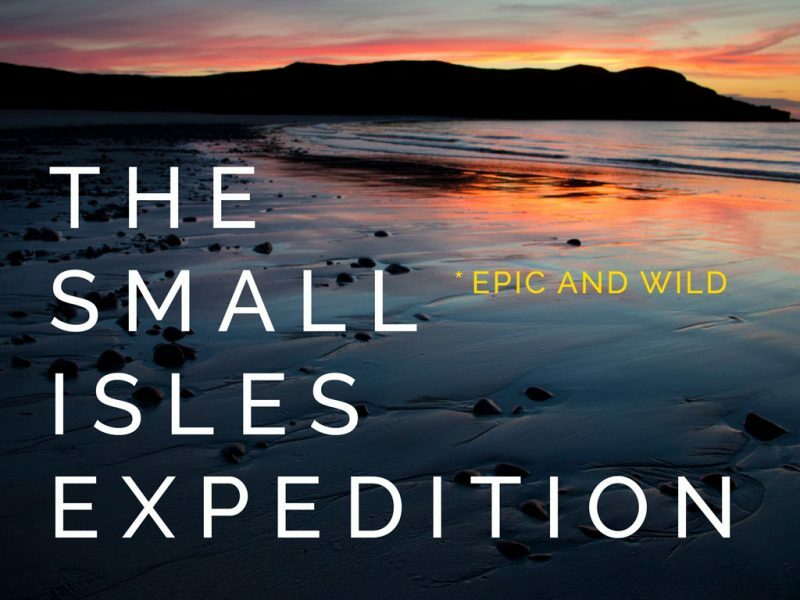 The islands are open to the full force of the Atlantic on their western side, with the east being open to the Minch - offering two contrasting coastlines that offer kayak journeying possibilities under most conditions. This trip offers intermediate paddlers a great chance to experience some wilder coastline and exposed coastline. 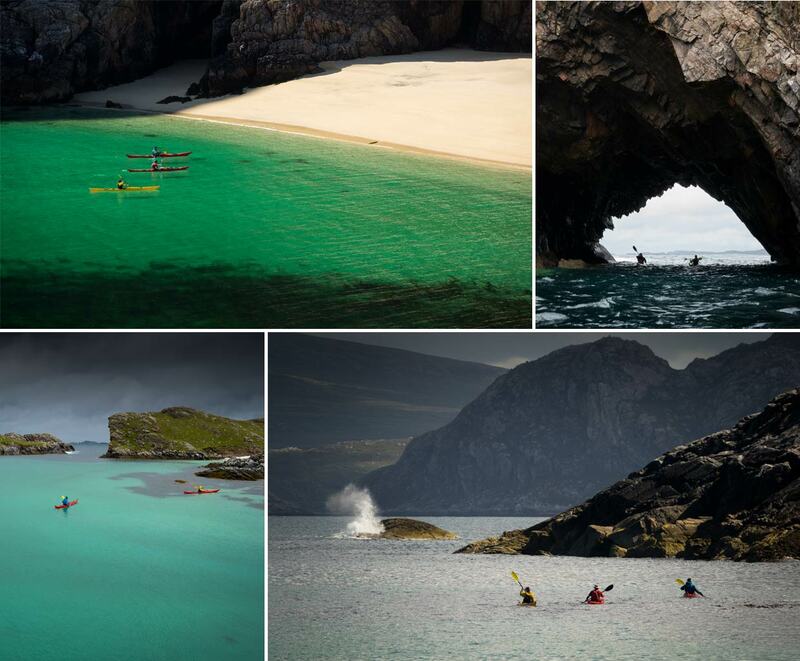 TRIP HIGHLIGHTS A seven day explore holiday paddling sea kayak day trips from a base camp on the island of Harris & Lewis in the Outer Hebrides. Sea kayak above turquoise water, walk on white sand beaches and paddle round rugged cliffs and headlands. Explore on day trips from two different comfortable base camps. A chance to complete exciting sea kayaking journeys with powerful swell and exposed coastline. 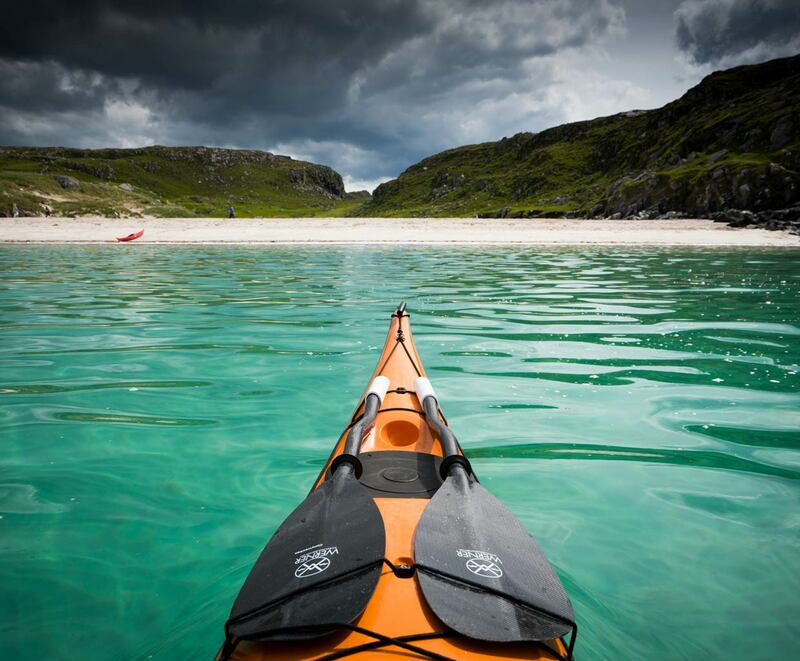 *SEA KAYAKING ON LEWIS - The Isle of Lewis, made from the oldest rock in Britain - Lewisian Gneiss, is a fortress against the full power of the Atlantic. It's Western edge is lined with cliffs, stacks and wave-washed beaches that have withstood countless storms. 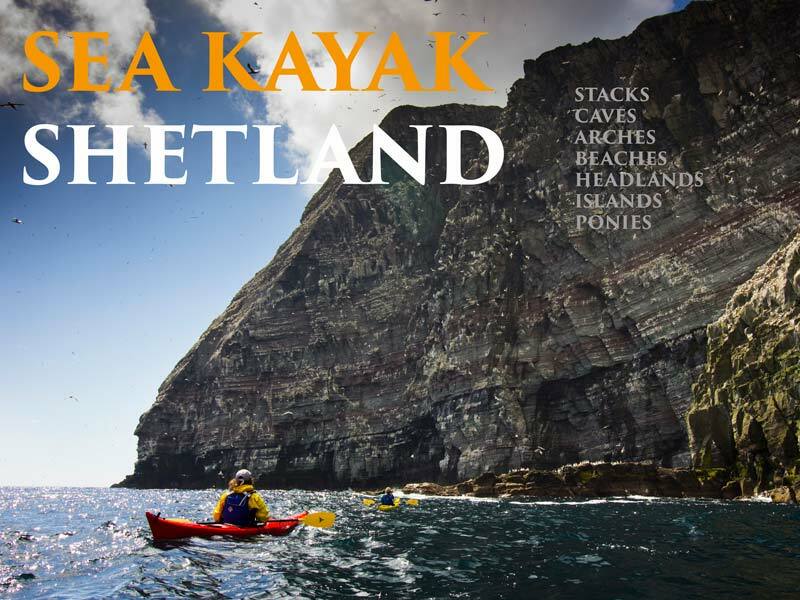 It is truly a spectacular place to explore in a sea kayak - the contrast between sheltered bays, sandy lagoons and the exposed headlands creates a landscape that offers almost everything you'd want from a sea kayak trip in a single day. If the Western side of the island is out of bounds due to swell and wind then the Eastern side is a fantastic counterpart with several winding sea lochs to explore. 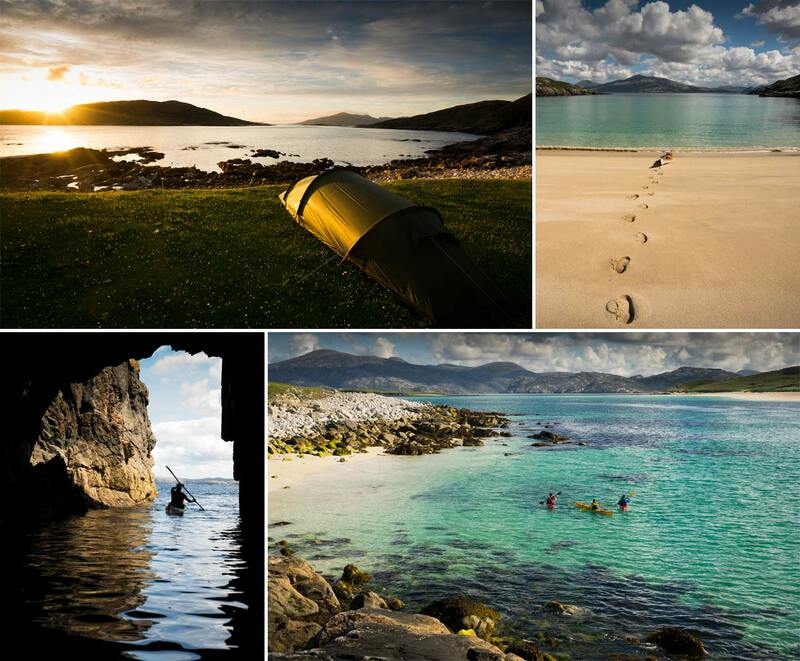 *SEA KAYAKING ON HARRIS - The Isle of Harris has some of the best beaches anywhere - Luskentyre is becoming increasingly famous for its white sand and island and mountain backdrop. We can often paddle out to island beaches and make the first footprints in the white sand. The Harris Machair, a carpet of wildflowers above the beaches, is simply stunning in May and June and offers some great places to camp. The Eastern side of Harris is an entirely different landscape with a rocky coastline indented with many small bays and sheltered spots - offering some very rewarding journeys when the Western side of the island is off limits. ACCOMMODATION For this trip we will be camping - we'll set up a fixed camp in two or more separate locations throughout the trip and paddle day trips. Tents can be provided (see kit list for full details), if booking as an individual you will not have to share a tent. FOOD Includes meals - breakfast on day 2 to lunch on day 7. We can accommodate any dietary requirements if notified in advance. START AND FINISH Meet at Arisaig at 09.30, Inverness at 13.00 or Ullapool at 15.00. Finish at Ullapool 16.30, Inverness 18.30 or Arisaig at 21.30.  TRIP GRADE We will paddle day trips from a fixed base. This means the trip can be quite flexible and work around the conditions that are forecast. Harris and Lewis are open to wind and swell from multiple directions and feature large areas of remote coastline with few landings, for these reasons a good level of sea kayaking experience and confidence is needed to get the most from this trip.